8. Long live the lockbox. 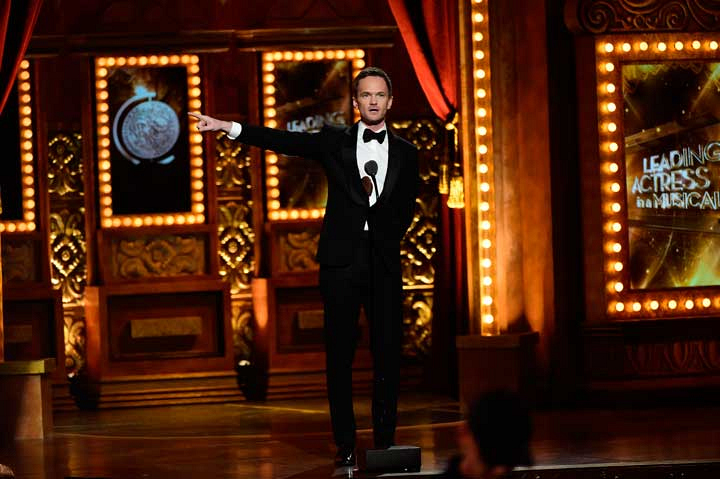 As one of the night's final presenters, Neil Patrick Harris definitely didn't disappoint. The How I Met Your Mother star earned huge laughs when he joked, "Before I present the next award, earlier in the night I made some predictions in that locked box over there," which was a self-deprecating jab at his past hosting duty for a different awards show.